We ‘re just about to launch our new website selling battery powered buggies, tractors and bikes. 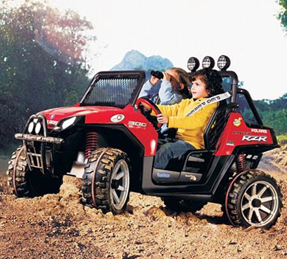 At SCR toys we understand the importance of fun in children’s lives. The stresses and strains of modern family life make it too easy to forget children need fun to create special memories. These toys are a great way to have fun sharing and creating special memories. We’ve had great fun testing the toys with our own children, and can safely say they are the one toy that hasn’t been consigned to a dusty cupboard! 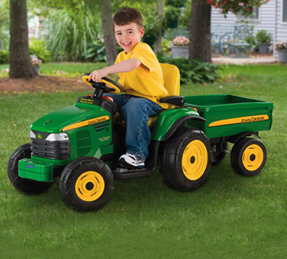 The John Deer tractor has been a great hit with inspiring our little ones to help around the garden, even in the cold! 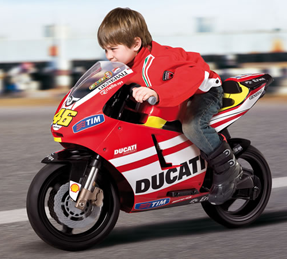 Our toys are safe, robust and manufactured in Italy by the trusted brand name Peg Prego. Please follow us for updates and news of our launch. 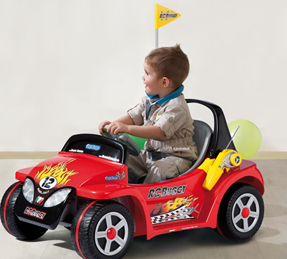 This entry was posted in toys, Uncategorized and tagged battery powered toys, bikes, buggy, children's toys, fun, ideas for children, must have children's toys, new, present for children, presents, toys, tractor on February 25, 2013 by scrtoys.